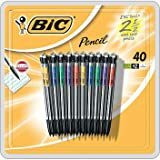 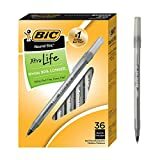 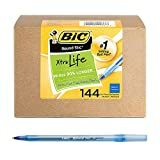 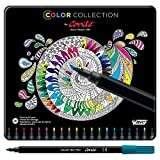 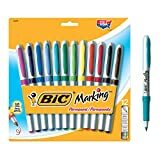 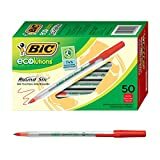 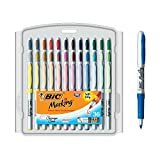 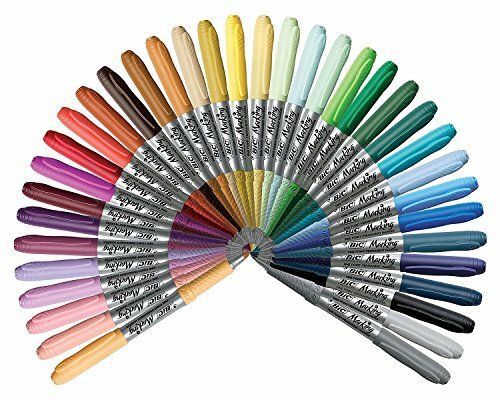 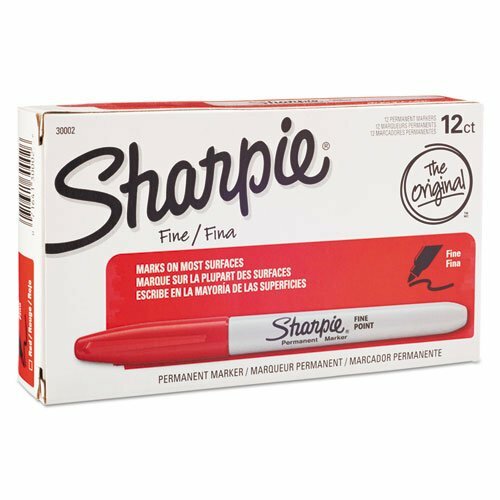 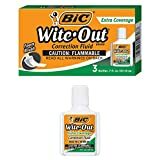 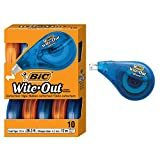 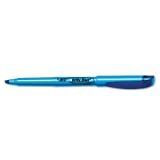 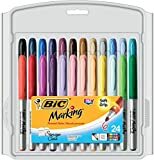 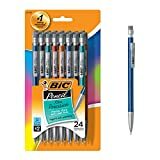 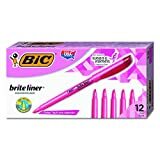 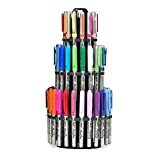 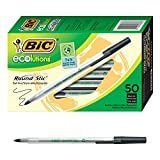 BIC Marking Fashion Permanent Marker, Fine Point, Assorted Colors, 36-Count - KAUF.COM is exciting! 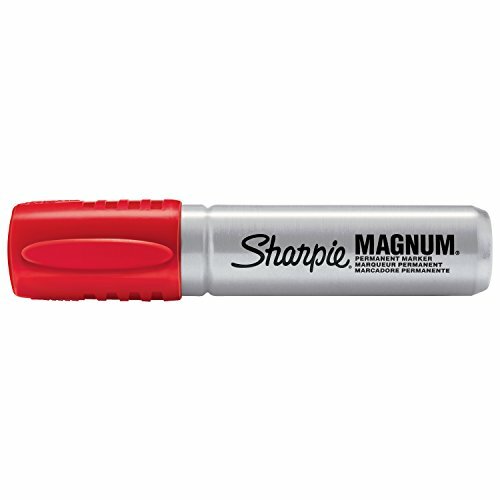 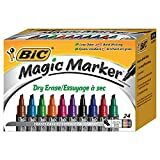 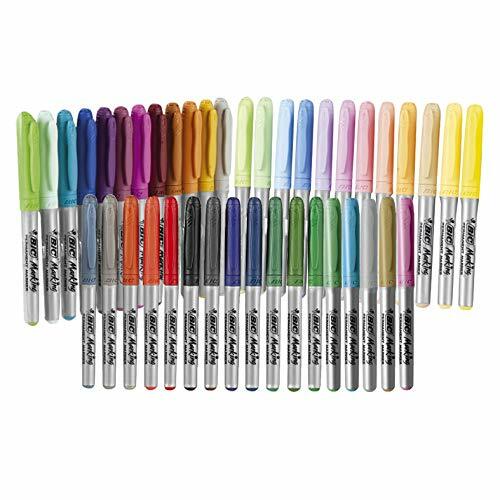 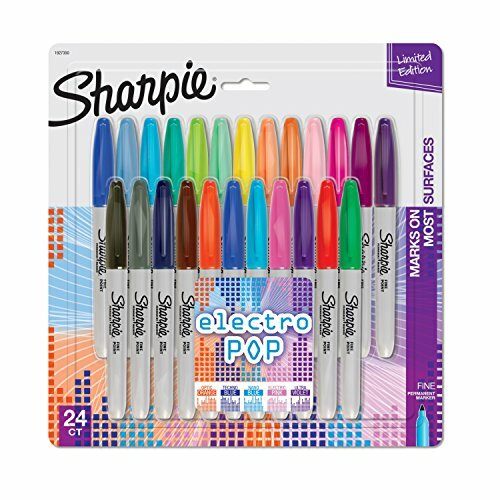 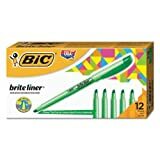 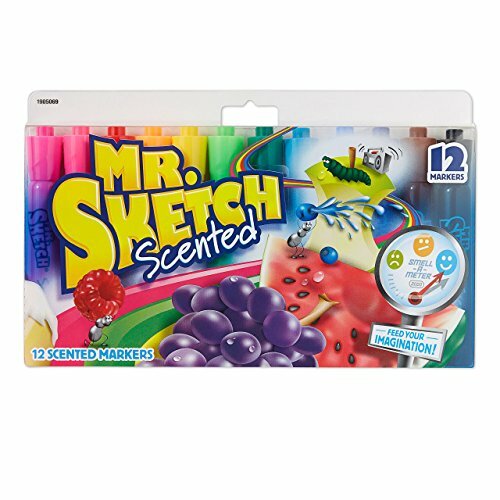 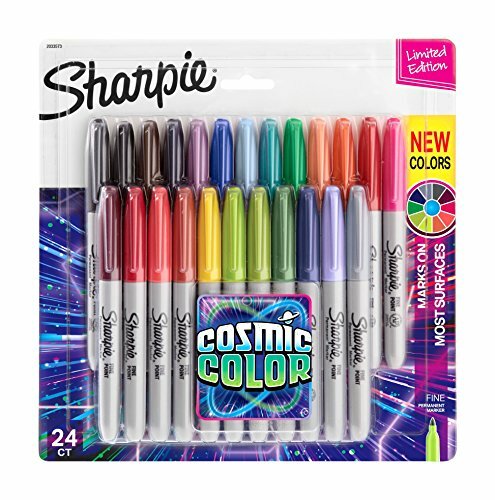 Add a splash of bold color to your adult coloring pages, doodles, and art projects with BIC Marking Permanent Markers. 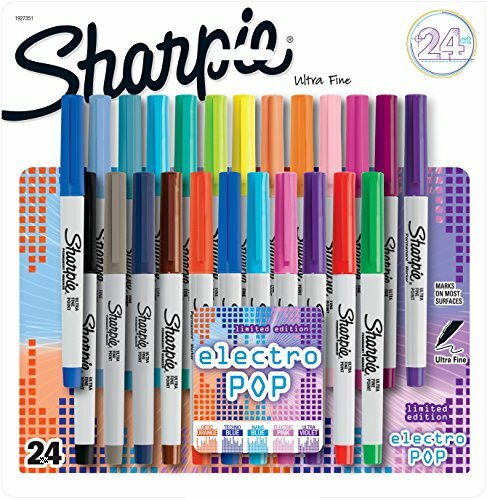 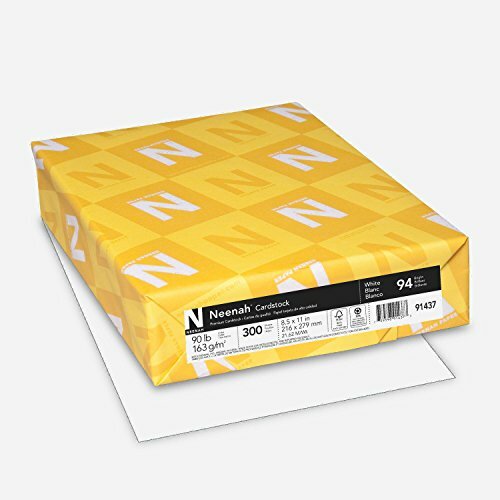 These colorful permanent markers feature low-odor, acid-free inks* that create long-lasting color on just about any surface, such as glass, metal, photos, foils, coated paper, plastic, and oily and damp surfaces. 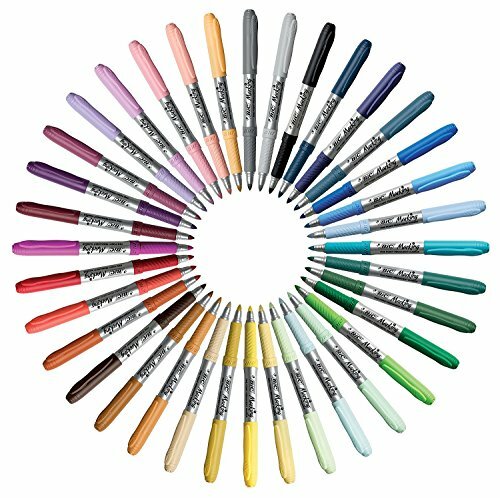 Ideal for detail work, each marker comes equipped with a fine point and a comfortable rubber grip for control. 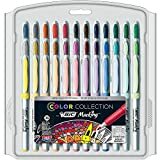 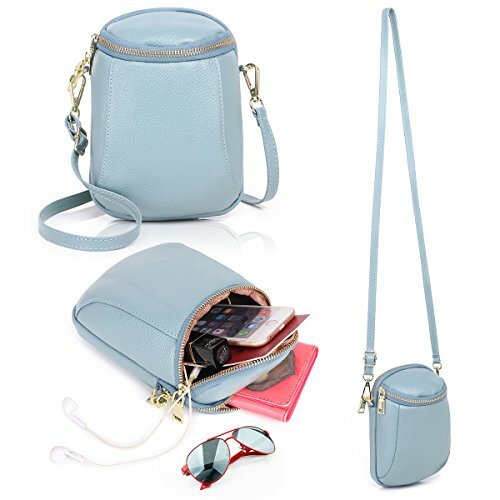 Packaged in a convenient storage case, this set includes a versatile assortment of bright, distinctive fashion-inspired colors.